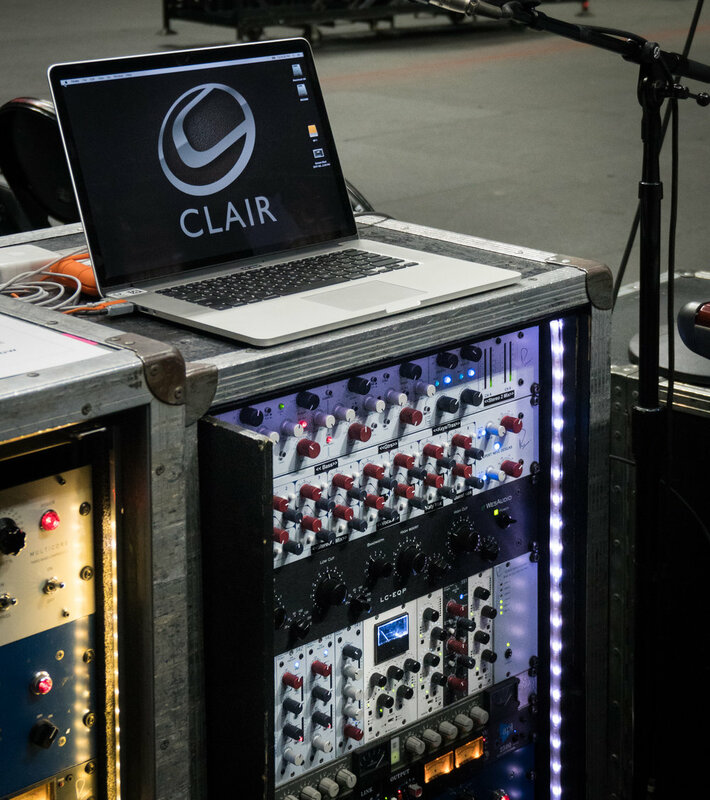 "The difference in mixing in the box versus through that summing mixer...the sound fascinated me. I set the console up where I'm generating a straight digital mix and an analog summed mix, and I can switch back and forth - and I've shown may people this, it's astounding. It's unbelievable the effect that it has...it's made me care so much."